After rejection of a rumored premium-priced $85-per-share offer from Rupert Murdoch in 2014 raised eyebrows, the prospect of Jeff Bewkes selling WarnerMedia (then known as Time Warner) seemed impossible. But he ended up facilitating an AT&T acquisition last October at a price of $107.50. The transaction enables plugging WarnerMedia content into AT&T’s direct-to-consumer connections for on-demand video consumption that is sweeping media, as the big bundle of cable TV channels erodes. The merger bets that AT&T distribution pipes will extract increased value. Bewkes plans to stick around post-merger for a transition period, and WarnerMedia shareholders hang around too because half the purchase price is in AT&T stock. Earlier, Bewkes steered his $28 billion-revenue media/entertainment conglomerate to financial health after stumbles by his predecessors–all the while maintaining hefty investments in content. He shed its magazine publishing business in 2014, and the troublesome AOL online unit and cable TV systems arm in 2009. Bewkes rose through the ranks of the company’s Home Box Office unit, moving over to the corporate side in 2002. He earned an undergraduate degree from Yale University and an MBA from the Stanford University. Bewkes departed WarnerMedia in 2018. Overseer to the world’s most popular search engine and video platform is an unseen hand guiding the global dissemination of information and culture. Chairman / CEO A veteran media exec, he has transformed the onetime regional U.S. phone company into a media and entertainment titan. 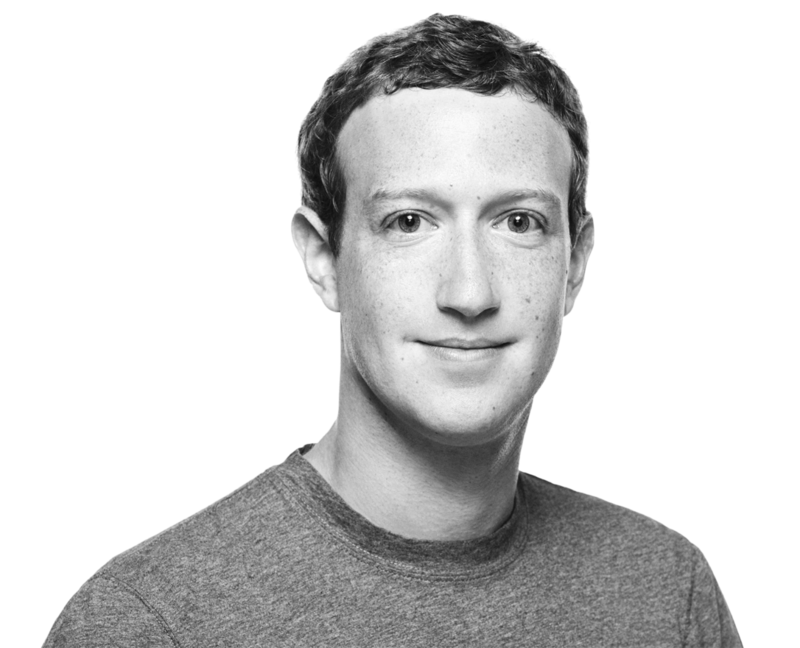 Founder / Chairman / CEO The Harvard dropout has made Facebook the preeminent social-media platform and a sociopolitical force, all while posting record profits. With 22 years at Warner Bros. Pictures, the celebrated marketer is a big part of the studio's global box office success. Want more information on Jeff Bewkes?